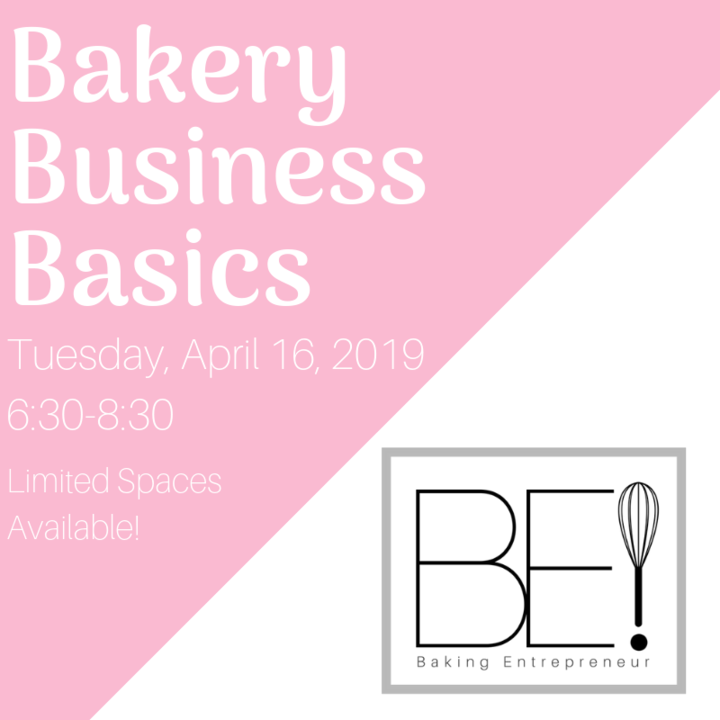 Thinking about starting your own bakery business? Don't know where to begin? In this 2-hour group setting, you'll be able to sit down for an informal conversation with Kristina. Ask her your questions and learn about resources available to start you on the road to success. This is your chance to you "pick-the-brain" of someone who's been there, done that and got the cake shop to prove it! Bring a notebook and pen to take notes. Class registration is offered on a first come/first served basis. No discount of any kind can be applied to classes. Space in each class is limited. If the class is full, you may wish to be placed on a waiting list. If there are more than 4 people on the waiting list, an additional date for the class will be offered. Class registration fees are non-refundable. However, if you are unable to attend, you may send someone else in your place. Classes are subject to cancellation, postponement or rescheduling due to insufficient enrollment or inclement weather, at our discretion. Refunds will only be issued if you are unable to attend a postponed or rescheduled class, and for cancelled classes. Please arrive on time as class will start promptly at the scheduled time. Please turn off all cell phones, PDAs, tablets, notebooks, beepers, pagers, tweeters, squeakers, honkers, etc. during class.